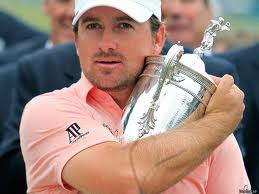 The second Major of the year takes place at Merion Golf Club in Pennsylvania, USA, in June and this is the focus of Part 2 of my Majors 2013 Previews. Their East Course has hosted more USGA Championships than any other in America so expect the usual layout, plenty rough and ultra-fast greens come to mind. Bobby Jones won the 1930 US Amateur title there, considered a Major at the time, while the most iconic shot probably played there was Ben Hogan’s 1-iron on the last hole of the 1950 US Open. 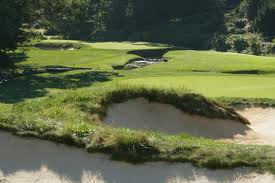 Merion’s pedigree as a US Open venue is not in question and anybody around that Level Par mark will be likely contenders down the stretch on Sunday in the Final Round. G Mac is very much a US Open type golfer, gets it in play off the tee, without being overly long, and is one of the best putt clutch putters on the planet. 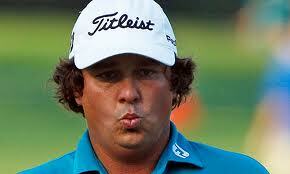 His ability shown to hold his head while others were losing theirs (sorry Dustin Johnson!) was very much on display at Pebble Beach in 2010 and his performance last year at Olympic Club showed his battling qualities as he attempted to catch Webb Simpson down the stretch. His came so so close last year to adding to his Major haul and I expect another fine showing in Pennsylvania in June. Jason Dufner is one of the finest ball strikers out there and his seemingly relaxed way of going about things is the sort of mentality you need to win a US Open. His only time in real contention for a Major so far did end up with him losing a playoff to Keegan Bradley when it did look like he was cruising to victory so this would provide the doubters with plenty ammunition but it did takes to likes of Phil, Jim Furyk and even Rory a few attempts while contending for a Major before they eventually claimed one of Golf’s big titles. I would not be surprised in the slightest should “The Duff” be in the final pairings when the final round of the US Open tees off at Merion. 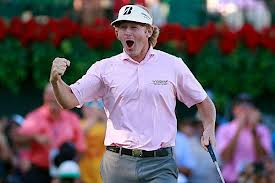 Brandt Snedeker is the latest tour star to claim the crazy bonus on offer for winning the FedEx Cup, and according to the affable Southerner in a recent interview with David Feherty at the Farmers Insurance Open, he has not managed to spend much of that but rather use some of the funds for a charity foundation he is involved in. That is neither here nor there when discussing the potential winner of The US Open Championship but good things usually happen to good people all the same, and Snedeker is definitely in this bracket – his golf isn’t half bad either! One of the final proponents of the old odyssey mallet putter, he is one of the best putters from long and short and his long game is generally spot on albeit a poor showing over the final two rounds at The Open Championship last July does point to maybe a slight weakness when contending at the very top of the game. He has been a superb player for a few years now so well worth looking at for at least a top-5 finish in June. World No.1 Rory McIlroy has got the perfect game to win a US Open, he has won the championship already so no need to offer any particular proof here. Whether he can keep up his record of only winning Majors by 8 shots is, of course, probably not up for discussion and I’m sure he’ll take a win no matter by what margin. Once Rors get into contention in a Major now he does seem to have the knack of closing them out, I know he has only won 2 but he has probably only genuinely contended in 4 so a 50% conversion rate from those he has had a chance to win going into the latter stages is pretty damn good. I can look to many contenders for the US Open Championship, and I’m sure due to form and other issues these will change over the next 5 months, but my man for Merion is McIlroy. The US Open always throws up something that little bit different due to the difficulty of the layouts presented to the best players in the world, and I expect the second Major of 2013 not to vary here at all. The best of the best at the moment is Rory though and I fully expect him to keep up his record of winning 1 Major a year from 2011. 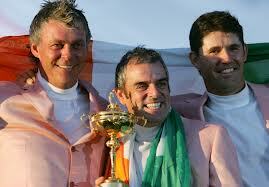 Another big event in June will be in Ireland as the Mount Juliet Junior Scratch Cup takes place on Sunday 2nd June. Interest is also already high for this amateur event which is also a fixture on the Top Golfer Tour 2013, the winner of the Mount Juliet Junior Scratch Cup will take their place in the Top Golfer Tour Championship later this year. 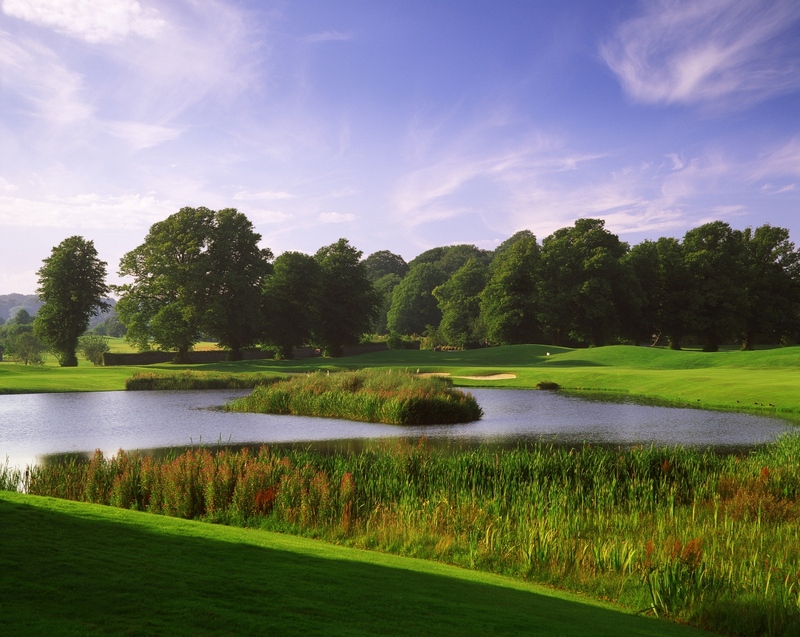 The entry fee is €60 per person, online bookings can be taken via http://www.brsgolf.com/mountjuliet/opens_day.php while you can book by phone on 056-7773012 or email golfreservations@mountjuliet.ie. Well the regular season is well and truly underway and already the proverbial knives are out and being sharpened for Messrs McIlroy and Woods after their poor season debuts. 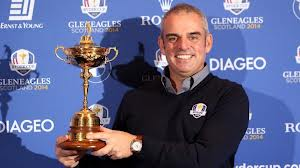 Without much early tour form to base this on, these are my picks for the Golf Majors this year……….hopefully I will be able to tell ye all “I told you so” towards the end of the season with my chosen golfers picking up the Green Jacket, US Open Trophy, The Claret Jug and the Wannamaker Trophy. 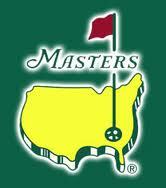 First up is the Masters at Augusta. 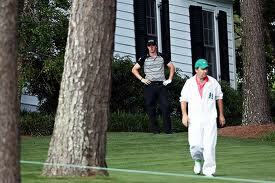 If there is one golfer that will be motivated to win the Masters and get the Augusta golfing monkey off his back, it is Rory McIlroy. With the memories of the Back 9 collapse of 2011 still fresh in his mind I’m sure he will be chomping at the bit to claim his first Green Jacket, some of my fellow tweeps (collective noun for people that tweet!!) have been adding the hashtag #GreenJacketComingHome in recent times so there is definitely an expectation that Rors may well become the first Irish golfer to claim the Masters and, by virtue of this win, complete an Irish Grand Slam of sorts in the Majors. I would personally love to see the current World No.1 win at Augusta but I’m not sure he will have enough form behind him, and maybe enough confidence in his new clubs by then, to conquer the layout at Augusta National this time around. The ditching of his new Nike putter after only 1 round in Abu Dhabi can’t point to him being happy with this club or his putting for that matter, a bad putter does not win at Augusta but that does not mean Rory is a bad putter but I just do not think it is his time yet at Augusta. 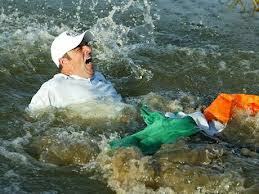 My picks for Augusta, as they have been in recent years, are Luke Donald and Phil Mickelson. No earth shattering choices there I hear you say, well you are right they are not controversial or unexpected but these guys are always there or thereabouts when the final round nears the final 9 holes on Masters Sunday. 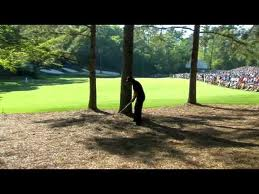 Phil is quite simply an Augusta expert and few courses have been designed that suit a professional golfer better, he loves to hit a cut off the tee (right-to-left shape for a leftie) and that suits probably 16 holes at Augusta. His golf at the Ryder Cup at Medinah last September in particular was more like the Phil of a few years back and he is also at his best when playing his attacking style of golf, it is great to watch and always entertaining – I’m sure we all remember THAT SHOT on the par-5 13th Hole in the Final Round which led him to victory in 2010, Nick Faldo calling it “the shot of his life” which says it all. Another Augusta top-5 awaits for Phil and few are better in contention on the Back 9 on Sunday at the Masters. Luuuuuke is one of the most consistent performers in world golf at the moment and his Masters performances recently have resulted in him getting close but without the cigar so far. He does not make him score on the par-5s like many potential Masters champions do as he tends to plot his way around the course but I’m sure plenty of us remember Zach Johnson laying up on every par-5 and claiming the Masters back in 2007 on what was one of the longest versions of the Augusta National layout, Luke could well fit the same billing here. Donald has one of the best wedge games in golf and is also lethal around the greens too, and that is what you need around those undulating greens during the Masters. He will be in contention again and if his putter finally works like it should in the final round and particular during the Back 9 on Sunday then I fully expect Donald to live up to expectations and land his first Major title. That’s my “two cents” on the Masters, might be worth a small few quid/euro/dollars on good auld Tom Watson for first round leader presuming that he will be teeing it up of course which I’m sure he will to keep an eye on potential Ryder Cuppers. I would welcome any comments, feedback and the like and I’m sure everybody has their opinion on who will claim the First Major of 2013. Another “Major” Golf Tournament on during Masters week is, of course, the Social Media Open (www.facebook.com/SocialMediaOpen, www.twitter.com/SMOpen) which runs from Wednesday 10th to Sunday 14th April at some of the finest courses in Ireland – Mount Juliet, Castlemartyr, Adare & Old Head. Based on the trash talk and banter at present it is likely to be hotly contested. 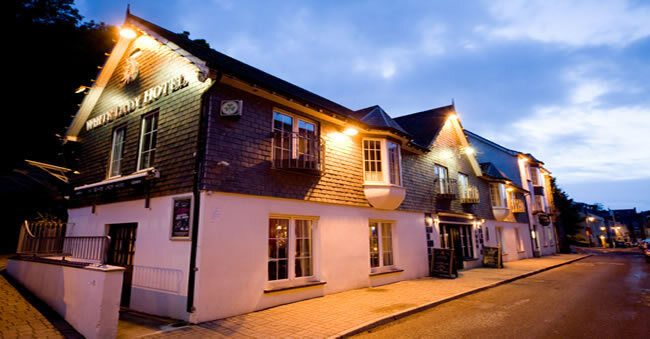 Main contenders, mainly due to their unashamed self-promotion, include Ross & David Starkey; Maurice Ryan & John Kelly; James English & Kieran Aherne and Kevin Connolly & his playing partner Ryan. Other teams, who have remained quiet(ish) compared to other more outspoken competitors include Tony Regazolli & Tom Kennedy, Allan Farrelly & Glen Holmes and John Deasy & AN Other. There are 3 teams who all entered together from Dublin, spearheaded by Fergus McGrath and Denis Murphy, who could be dark horses while a few local Cork teams cannot be discounted especially due to the unfamiliarity of most of the other teams with the “People’s Republic” and, most importantly, pints of Murphy’s, Kinsale Lager and the White Lady Night Club on a Saturday night! It promises to be a great week’s golf but I think the Masters Tournament could be slightly more straightforward to predict than the Social Media Open, only time will tell. Look Awesome courtesy of Royal & Awesome! If you want to stand out on the golf course and look, well, awesome then look no further than Royal & Awesome!! Their own motto is “For the Pars and the Bars” and I can see what they mean when looking through their product range. You will be noticed wearing this gear, just make sure your golf will be as awesome as their pants. They also do Shorts, Plus-2s and Polos for Men while providing Trousers, Shorts, Polos and Skorts for the Ladies. Royal & Awesome have great looking flat caps, but with the Royal & Awesome twist……..you might not see these at the winning post at Cheltenham but who knows these days!! Other accessories include golf belts and socks as well, because if you have ordered the Plus-2s then you’ll need the socks to go with them. Their range of pants includes such awesomeness as the Plaid Awesome Tartan, Well Plaid Tartan, Pink Ticket, Old Tom’s Trews, King of Diamonds, Knicker Blocker Glory, Wahine Magnet, Hawaii Five Oh!, Zebra to Ze-Bar & Ka-Boom. All the Flat Cats also come in the same style so you can co-ordinate awesomely! From the Home of Golf in Scotland, Royal & Awesome strives to bring the modern golfer the colours and patterns that eluded the founders of the game such as Old Tom Morris. 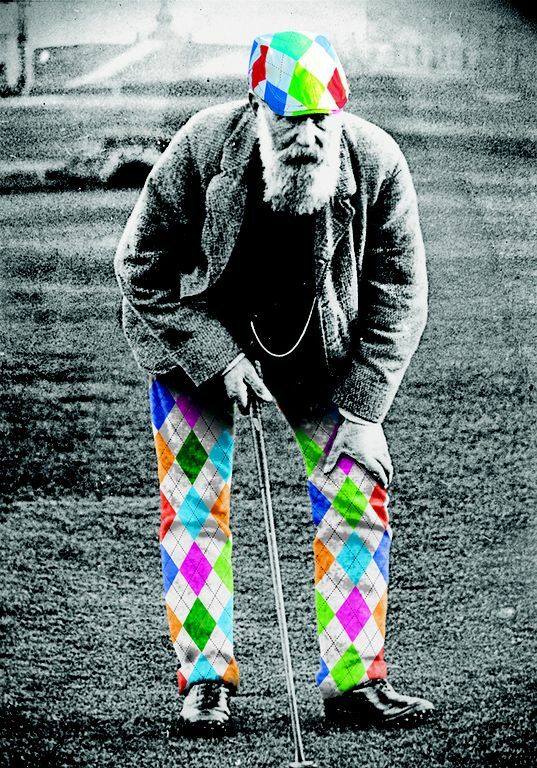 If these pants, shorts, plus-2s or flat caps are your golfing style, a way of standing out on your next group golf trip or how you envisage annoying the father-in-law next time ye meet on the course then make sure you look awesome next time you tee it up by wearing Royal & Awesome!! Check out the full range of Royal & Awesome gear on their website, http://www.royalandawesome.co.uk/, or follow them on Twitter @RoyalAwesome and like them on Facebook, https://www.facebook.com/royalandawesome, for all the latest awesome golf apparel news. 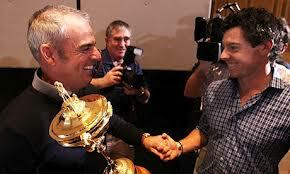 Mount Juliet will run 3 Scratch Cups this year over the 3 Bank Holiday Weekends in May, June and August. This is the first time the Jack Nicklaus designed course will hold 3 separate Scratch Cups having run a joint event during the summer of 2012 which proved very successful. The Intermediate Scratch Cup will take place on Sunday 5th May while the Junior Scratch Cup will be played on Sunday 2nd June and the Senior Scratch Cup will provide the crescendo to the Mount Juliet Scratch Cups in 2013 on Sunday 4th August. 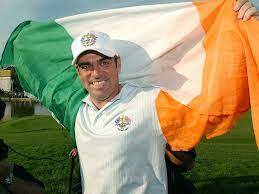 The format will be Singles Strokeplay as with all Scratch Cups with an entry fee of €60 per person. 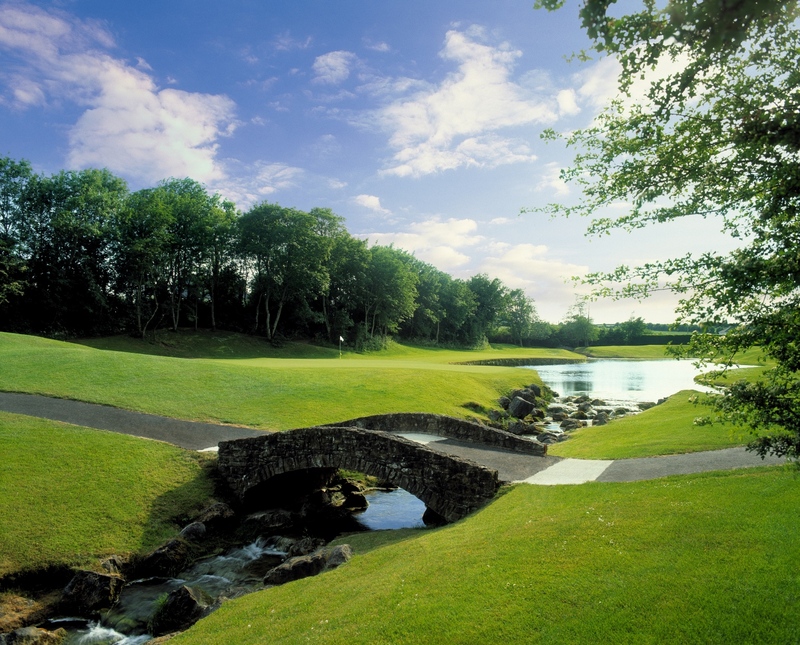 The Junior & Senior Scratch Cup will also be part of the Top Golfer Tour this year so by winning either Scratch Cup at Mount Juliet you could be on your way to the Top Golfer Tour Championship later on in 2013. Get into the swing of things early this season by taking part in the Winter Series at Mount Juliet. There will be 5 events running from January to April with prizes available for the best teams scores. 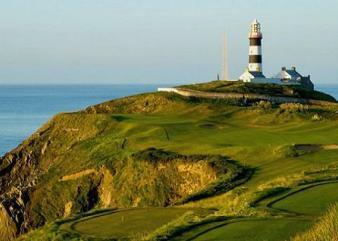 The format will be Team of 4 events with 2 scores to count on each hole, there is a €60pp entry fee so €240 per Team. The entry fee includes a Burger on the 10th tee, the ideal way to get you energised for the back 9. And believe you me, if you have not tried the Mount Juliet Burger from Chris on the 10th Tee then you are missing out! !